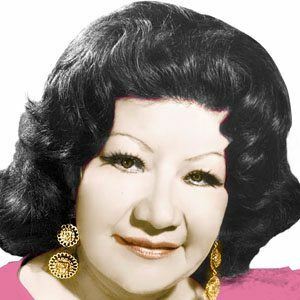 Peruvian singer whose career spanned nearly sixty years before her death in 2001. She worked as a shepherd as a young child. She began performing professionally at the young age of twelve. Her mother died when she was eight and she moved by herself to Lima. She crossed paths often with Eva Ayllon during her career, though their styles were very different.